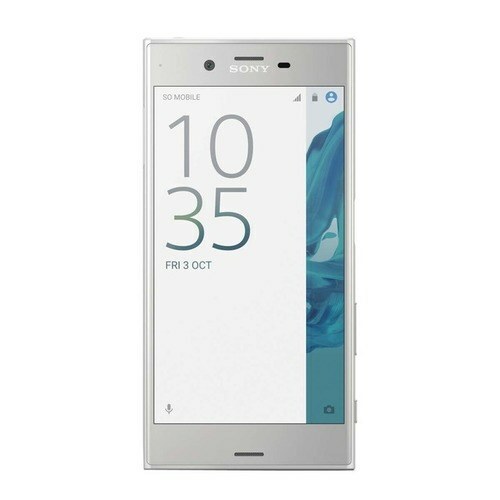 Sony revealed next version of Xperia XZ that will be dubbed as Pro and it will be the next flagship carrier of the company. 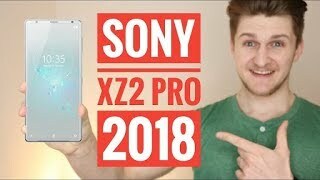 This phone will be the first one to carry the Snapdragon 845 chipset which is under process now and soon Sony Xperia XZ Pro is going to debut with this mighty and powerful chipset. WMC is the first place where this phone is going to make its first appearance it seems that the Sony’s Xperia XZ Pro will be the star of the conference just like predecessor Xperia XZ Pro by Sony is coming with OLED panels which they bought from LG and the screen size selected for novelty is 5.7 inch where it is also speculated that 4K resolution is coming in Sony XZ Pro.